KEM is the king of cards for a good reason. They are well-made, insanely durable, and last forever. They are also incredibly expensive. The two-pack sets come in a plastic tray with a lid, and retails for about $30 per set. If you shop around, you can find them for less, but it’s still the most expensive card you can buy. 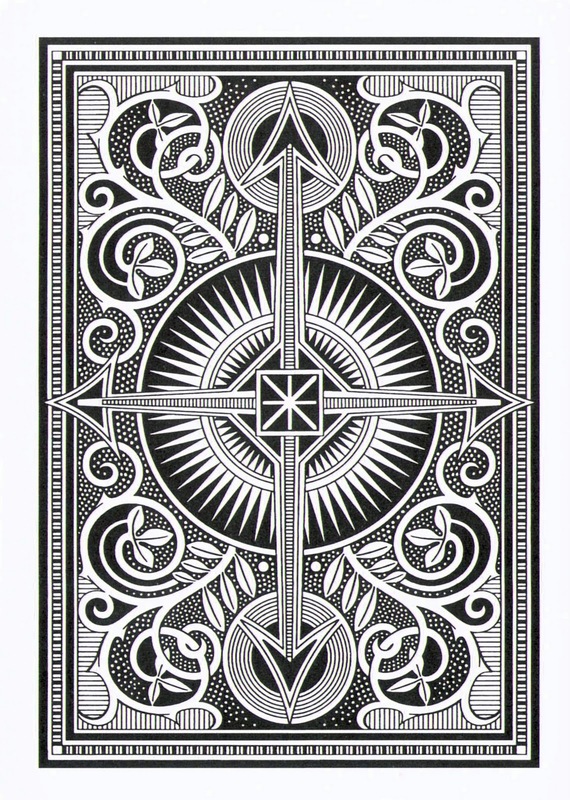 The result is a card that lasts forever. I’ve heard of people playing on a single deck of KEM for 25 years. No paper card would hold up that long, and no plastic card would feel as good. How do they measure up to the Bicycle Premiums? I’d say the Bicycle is very, very good for a synthetic card, but KEM just feel a bit more natural. They’re light, have a good texture, and shuffle better than anything I’ve ever used. Yes, they’re very expensive, but as I said about Bicycle Premiums, if you use them for heavy play, in public areas where there might be wet spots, or with kids, they might be cheaper in the long run. Put it this way: a single deck of KEM costs as much as five decks Bicycles, but they’ll last far longer. Here’s an easier one. 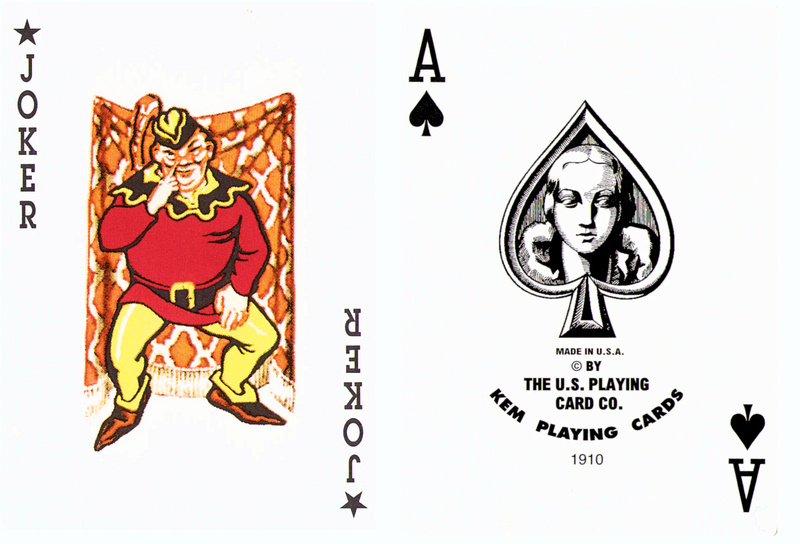 Martin Gardner made this for GAMES a long time ago. Cross out nine letters in such a way that the remaining letters make a single word. A reader later wrote in with an alternate answer, which was also correct, and unforeseen by Gardner or the editors. Each answer requires a different kind of logic: one requires more lateral thinking, while the other is more language based. Puzzle Answer: Got a Problem? I know there are some others that work as well. Of making many vertical jumping games, there is no end. Froggy Launcher is the latest to take bits of Bird Strike and Doodle Jump and make them again, only with a different character. Along the way, he picks up different objects to help him, such as a laser that keeps him from falling off the screen, a rocket booster, balloons for floating, and soforth. It’s all familiar, but it works well enough. Anyway, “pimp my frog” allows you to buy accessories for your frog, ranging from new outfits to gear that actually helps with the game. Now, pay close attention. 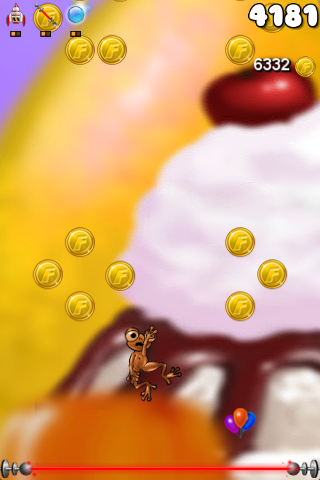 Froggy Launch is free, but it includes both in-games ads and in-app purchases. 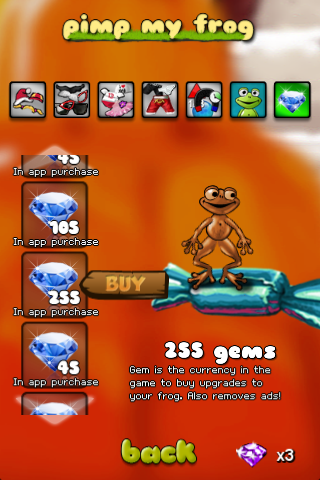 All the really cool froggy gear costs a lot of gems; more than a normal person could ever earn in the course of playing the game. You can, however, buy 255 gems for the low low price of $4. I really don’t want a hat for my frog so much that I’d ever do this, but obviously someone does or the business model would fail. And internet-based business models never fail, right? If you haven’t played Memoir ’44 yet, you’re missing one of the real treats of board gaming. It’s easy to learn, fun, and incredibly flexible. I just got word from Days of Wonder that a new expansion is due in November. 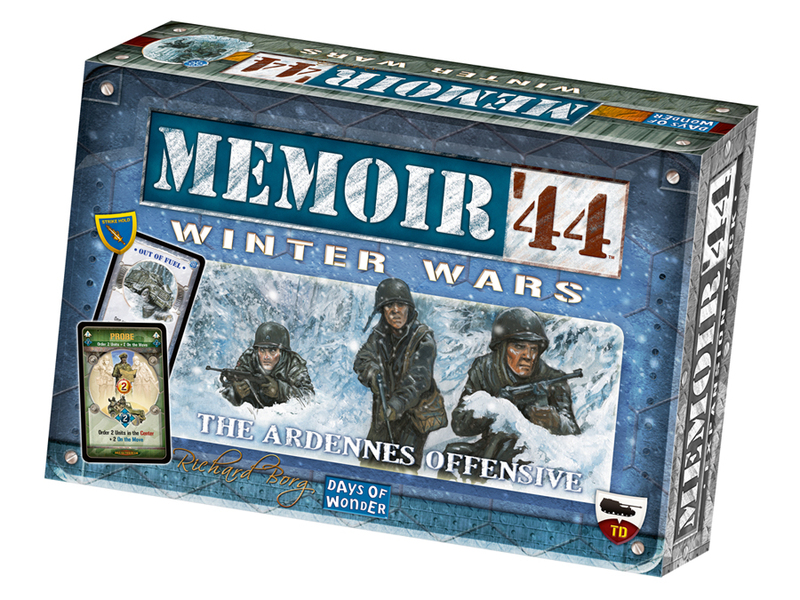 Called Winter Wars–The Ardennes Offensive, it covers the last major German offensive on the western front. 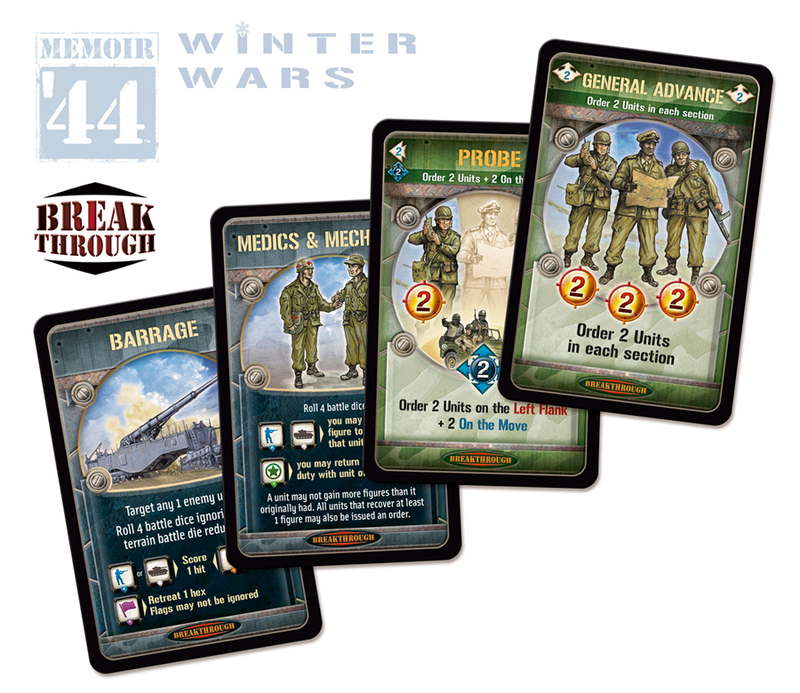 Packing a big punch, the Winter Wars expansion includes: 88 Winter terrain tiles; 20 Winter Combat cards; and most significantly in terms of game play – 80 new Command cards designed specifically for Breakthrough battles. This expansion also introduces new Winter Combat rules and new Troop badges representing the all new Tank Destroyer and Heavy Anti-Tank Gun units, and late war versions of an Anti-Tank Gun, Mortar and Machine Gun. These will all be critical to fighting the ten scenarios contained in Winter Wars, all focused on those crucial two weeks in December 1944 in the Ardennes. The first six scenarios included are standard scenarios, playable with a single base game and this expansion. Deployment on a Winter/Desert board, while optional, creates a more accurate visual effect. The other four scenarios are gigantic Breakthrough renditions of the Battle of the Bulge. These scenarios will also require a single copy of the already released Eastern Front expansion and Breakthrough Kit board maps. Winter Wars lists for $30. 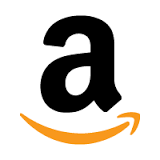 And our next prize sponsor is…. PopCap will be our prize sponsor throughout October, and I understand that a box o’ PopCap games and swag is winging its way eastward at this very moment. I’m tingling all over just thinking about it. This sponsorship thing has been easy so far, because both companies (first Bicycle and now PopCap) are ones I truly enjoy and admire. I remember talking to PopCap co-founder Jason Kapalka about ten years ago when they were just getting off the ground, and it was clear they were doing something new: a fresh kind of casual game with a much broader appeal. I never dreamed it would get this big, and I frankly thought their pursuit of mobile gaming was daft. (Obviously, I got that one very wrong.) Ten years on, PopCap games are everywhere, and Plants vs. Zombie shows that they can still innovate in ways we never imagined. I consider them one of the major forces in gaming today. About a year ago, I wrote a column in Maximum PC in which I suggested the future of PC gaming belongs to PopCap and the casual gaming revolution they ignited. I still think that’s the case. On the short list of Games That Changed Everything, Bejeweled is near the top. So, beginning in October, we start passing out the PopCap love. Stay tuned. Thanks to Garth, Eric, and the PopCap family for their kind support. Open any book of decorum or household advice from the Victorian period and you’re likely to find countless tips on how the Good Hostess can keep her Guests properly entertained in order to avoid Crushing Shame and the inevitable Whispered Comments. These parlor games, as they came to be known, range from silly little time wasters to fairly intense brain scramblers. Ghosts (also called Ghost) was one of the more popular parlor games well into the 1950s, when James Thurber could still write about it as though it was a common pastime. The rules are very simple. A player thinks of a word, and says the first letter. The next player adds another letter, which continues that word without completing it. This continues, with each player trying to add a letter to the growing word without making a complete word. Proper nouns and abbreviations don’t count. If a person adds a letter that forms a complete word, he loses the round and gets one point. 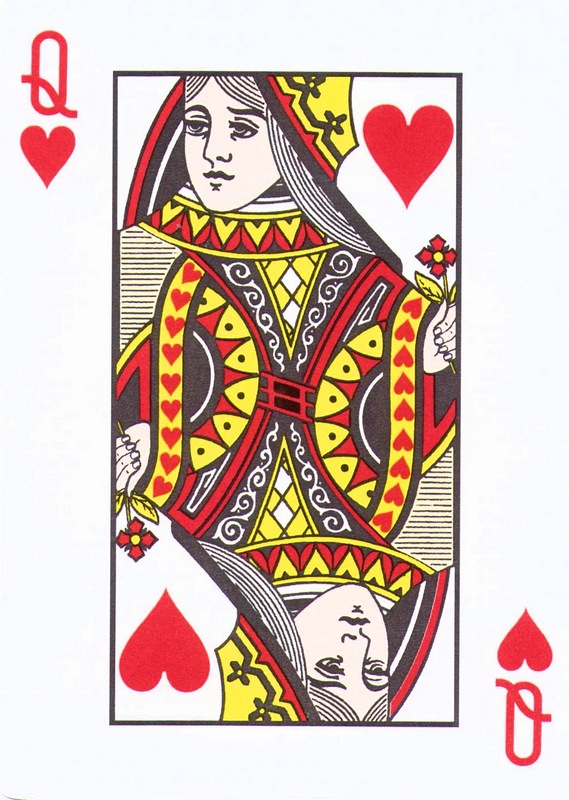 The next player is allowed to challenge the previous player to reveal his word. If the challenged player can’t produce a complete, valid word, then he loses the round and gets one point. For instance, if player 3 adds a “Z” to create “TEZ,” player 4 can challenge him to produce his full word. Since player 3 was bluffing and has no word beginning with the letter “TEZ,” he loses the challenge. 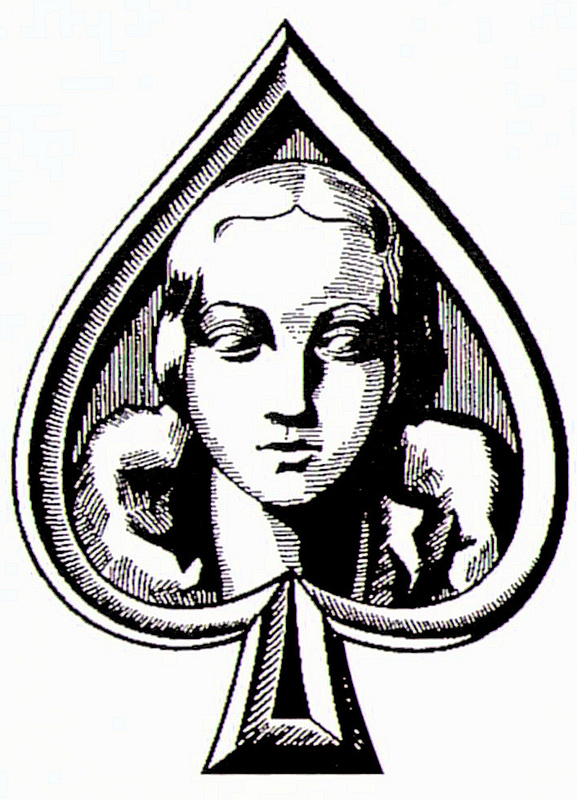 The loser of a round gets 1 point, and players are eliminated when they reach 3 points. Last player standing is the winner. For instance, I think of the word FIRING, and say the letter “F.” The next person, building on the F, thinks of the word FERAL and says “E.” (“FE” is not a valid word under Scrabble rules, which is what people should use for this game.) The third person can’t think of a letter that doesn’t make a complete word, so he blurts out “B” and hopes his bluff will work. The fourth player challenges player three to produce his word. Unable to think of the word “FEBRILE,” player 3 fails the challenge and loses the round, earning 1 point. If he earns 2 more, he’s out of the game. Although Ghosts is a pleasant game suitable for all ages and mixed company, Superghosts is an absolute brain sprainer. It preoccupied the mind of James Thurber so much that often he couldn’t fall asleep until he’d figured out all the words that could be made from certain letter groupings. The Oxford Guide to Word Games includes a few letter clusters as examples of just how maddening this game can get. Can you make words that include the letter groupings HQ, PK, XW, ADQ, EKD, GNP, PEV, SPB, and THM? Undercroft is one giant piece of vintage 1989 RPG cheese. Man, this baby has it all: stepped movement in a “3D” environment, flat sprites with a few frames of animation each, endless short corridors, gloriously over-the-top text, turn-based combat, party-based questing, skeletons, rats, spiders (what ever would we do without the spiders? ), and all the rest. Playing this game is like being back on my 80286, banging away at Eye of the Beholder or Might & Magic. And I loved every minute of it. Sure, it reminds you just how better RPGs have gotten in 20 years, but it’s still a great experience. This is old skool, baby, and it’s palm sized! That just gives me a certain kind of geek-thrill available only to people with a few decades of gaming behind them. You begin by creating 4 characters, or choosing a random party. Stats are simple: strength, dexterity, and constitution. You can use some extra points to boost your stats, or, depending upon your class, buy some additional powers. Characters can be a warrior, mage, priest, summoner, or assassin, and if I have to explain what those classes are, then this game probably isn’t for you. Soon after you begin, you find yourself in a basement killing rats, striking with each of your four characters in turn. Once you’re engaged in combat, you can swap items in inventory, use potions, change weapons and spells, and do everything but move. The adventure follows the silly and predictable path of any late-1980s RPG. You pick up random tasks like delivering letters, catching chickens, or cleaning out monster-infested tunnels. These in turn help pump the levels as you get ready to take on gradually more serious creatures. 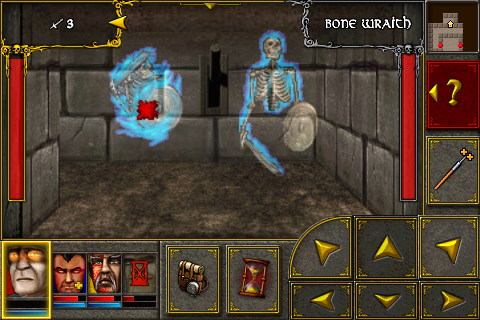 Undercroft is a free game, and its creators claim it has 20 hours of gameplay. Although I only have a few hours under my belt, I don’t doubt there’s probably 17 more hours lurking in there somewhere. I’d say that, as an example of its kind, it’s well-nigh perfect. The only thing that bothered me were the healing mechanisms: either allow us to rest anywhere, or provide more health potion drops.There are some glitches, to be sure. A drop graphic might show one item, which the pickup menu shows another. Music keeps turning itself back on. Other rough spots simply add to the retro charm. This is a style of party-based first-person role-playing we just don’t see any more, and until Undercroft I hadn’t realized just how much I missed it. Your mileage may vary, but considering that the sucker is free, it’s not like you have much to lose by giving it a try. Puzzle Follow-Up: Got a Problem? Wow, no one took a stab at this one. Update: Another way is to represent exponents as words: square, cube, zenzizenzic (fourth), surfolide (fifth), zenzicube (sixth), second surfolide (seventh) and Zenzizenzizenzic (eighth). It has the benefit of being completely outmoded and wonderfully obscure, which are always nice features for me. They were created by the man who invented the equal sign. I know what you’re thinking: “Someone invented that?” Why, yes he did. Apparently “=” was his only flirtation with brevity and clarity. Bill covers the sports beat for a local newspaper. Has to file a story on the results of several hockey games played over the weekend, but his notes are incomplete. Would he be able to figure out the all the results from the partial information given in the table below? Can you?